How to backup your WordPress website ~ Elan Creative Co. 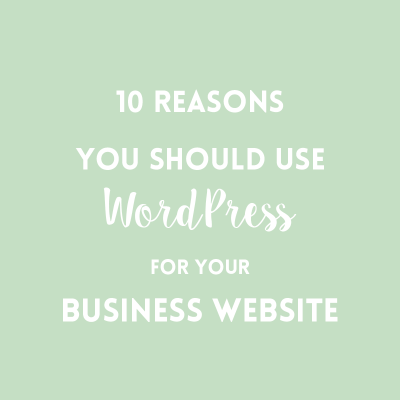 Always backup your WordPress website! If your site gets hacked or you break your website when you edit it, you’ll be very happy to get it working again by using a backup. 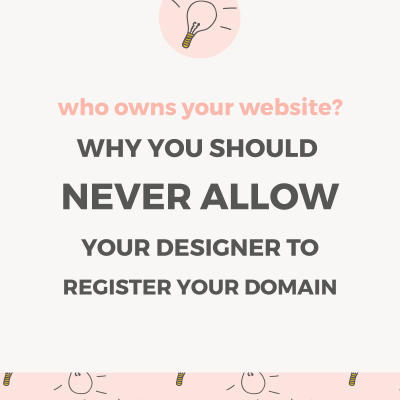 Some hosts will do routine backups of your site, but they might be infrequent or you might find out that your website is too big and they cancel automatic backups. And then there are shared hosting providers that do not keep copies of your backups so you can only create them and download them to your computer. No matter how reliable your host is, it’s important to have your own backup. 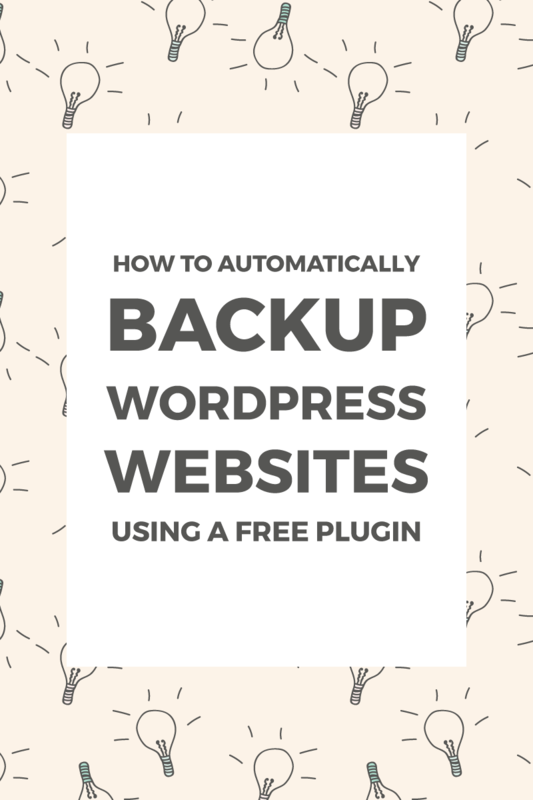 If you are on WordPress, you can set up automatic backups by using a plugin. There are many good backup plugins, but I recommend UpdraftPlus. I’ve been using it for over a year and it works flawlessly. UpdraftPlus is a FREE plugin (although you can purchase upgrades) that automatically creates copies of your database and files (plugins, themes, images) that are sent to your preferred remote storage app. It works with Dropbox, Google Drive, Microsoft OneDrive, Amazon S3, and more. To install a backup plugin, go to your dashboard and navigate to Plugins > Add New. Search for ‘UpdraftPlus’. Install and activate the plugin. Go to Settings > UpdraftPlus Backups to set up automatic backups. You might be tempted to press the blue ‘Backup Now’ button, but that will only create a single backup. Go to the Settings tab that’s right above the backup button. To set up an automatic backup, the first step is to change the ‘Files backup schedule’ and ‘Database backup schedule’ from ‘Manually’ to ‘Monthly’. If you have a website and you don’t update it very often, a monthly backup is recommended. 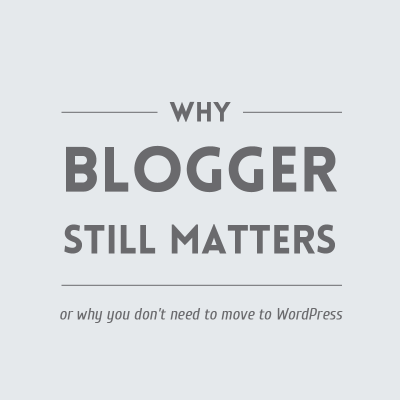 If you have a blog, you should update it more frequently. I update my blog once a week and keep 2 scheduled backups. The next step is to connect your backup plugin to a remote storage app. I keep my backups on Google Drive because I have a lot of space. A free Google Drive account offers 15GB of storage and if you have a G Suite account you have even more space to backup your files. If you want to connect your website with Google Drive, you’ll have to activate the Drive API and get a Client ID. If that looks too complicated, you can also create a free Dropbox account. I found that Dropbox is the easiest to work with. Click on the app you want to use to connect it to your remote storage account. If you don’t choose one of these apps, it will create backups on your web hosting server. I recommend using remote storage in case something happens to your web host. Scroll down to the bottom of the page and save your settings. For Dropbox users, there’s another step after you save the changes. Just click on the link that pop-ups on your screen after you save and then click ‘Allow’. You’ll be taken to another page where you have to click ‘Complete Setup’. If you switch to the ‘Current Status’ tab, you’ll notice that an update is already in progress and you can also view the date of the next scheduled backup. That’s it! 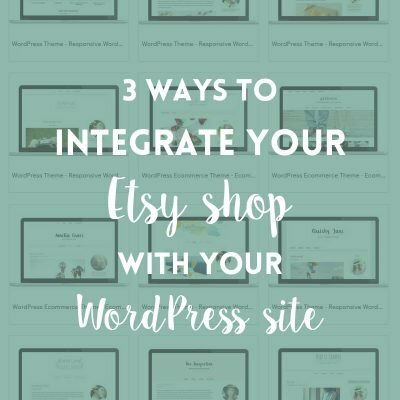 Once you set up the plugin it will automatically create backups and you won’t have to worry about it ever again. Well, that’s not completely true. I recommend checking UpdraftPlus and your remote storage every now and then to make sure that you have all your backups and the plugin is working. Do you backup your WordPress website? What plugin do you use? Thank you so much for this information! I was able to set up the Google API and get my site backed up pretty easily. You’re welcome, Rhonda! I’m glad it worked.